AI Tree Services Limited is a team of professional arborists with over 14 years experience in the arboriculture industry. Registered and vetted by Checkatrader.com and certified by the Suffolk Trading Standards Authority, we provide a professional services to all our clients. 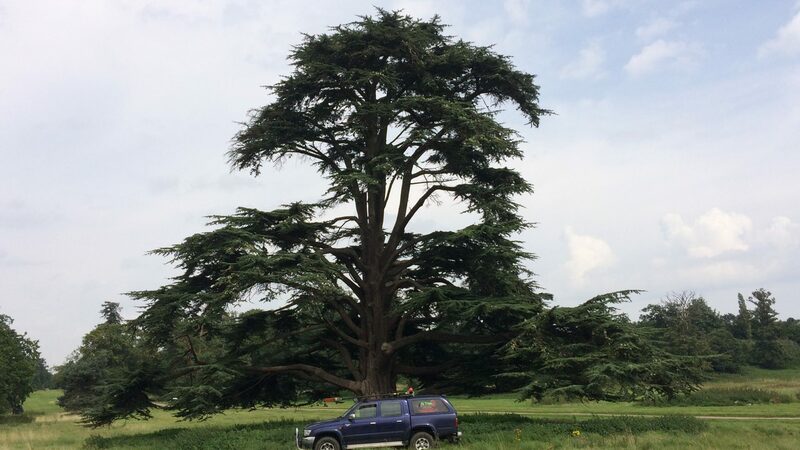 We cover all aspects of arboriculture from general maintenance of single trees, planting, reductions, thinning, pollarding, dismantling, felling and stump grinding, to large scale tree management plans, river clearance and surveying. Carrying out domestic work throughout East Anglia and commercial contracts for UK Power Networks and The Environment Agency. We are trained to the highest standards and keep up-to-date with new techniques and legislation to ensure that we provide a safe and professional service to all our clients. Whether planting a single tree or removing a dangerous one, arboriculture is what we do and we pride ourselves in it.